It is not easy to write a book report. There are so many components in a book that you never know if you can do justice to them in a single report. Book reports are of various kinds depending on the genre of the book. Report Templates can be of great help in writing such book reports. Below we have listed various kinds of free book report templates which you can make use of to write a book report. If you want to give an assignment to your students of writing a book report on an object like a cereal box then you can utilize this free book report template. 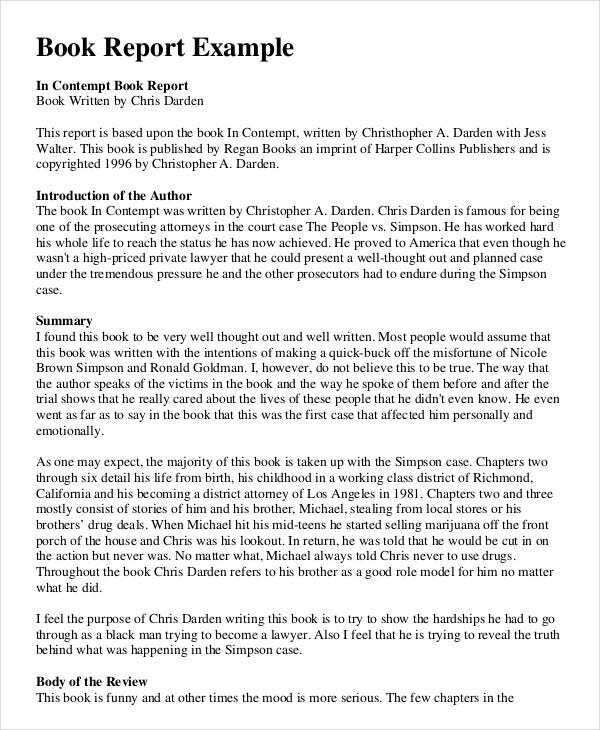 If you need to write a book report on a book based on real life incidents then you can make use of this free book report template as a reference. > Who can use the Free Book Report Templates? The free book report templates are of different types and should be used depending on your requirements. 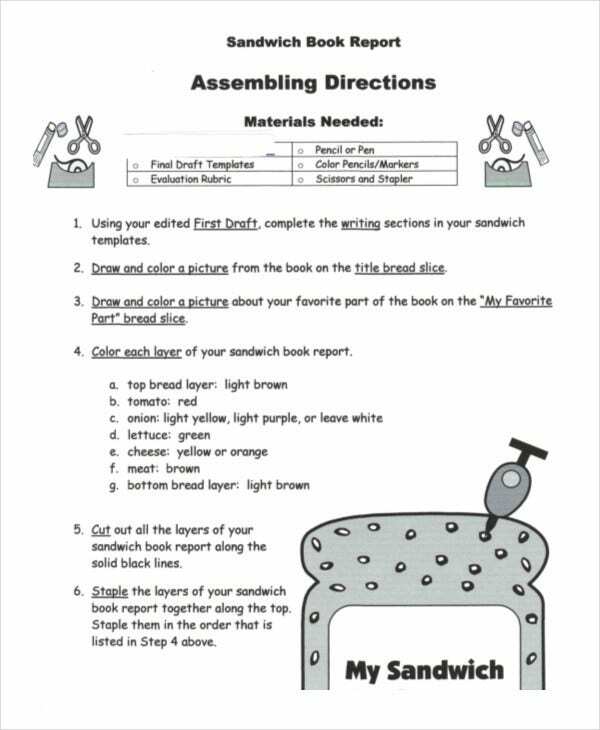 Cereal box Book Templates are best suited to be used by teachers who need to give students an assignment on writing a book report on an object. 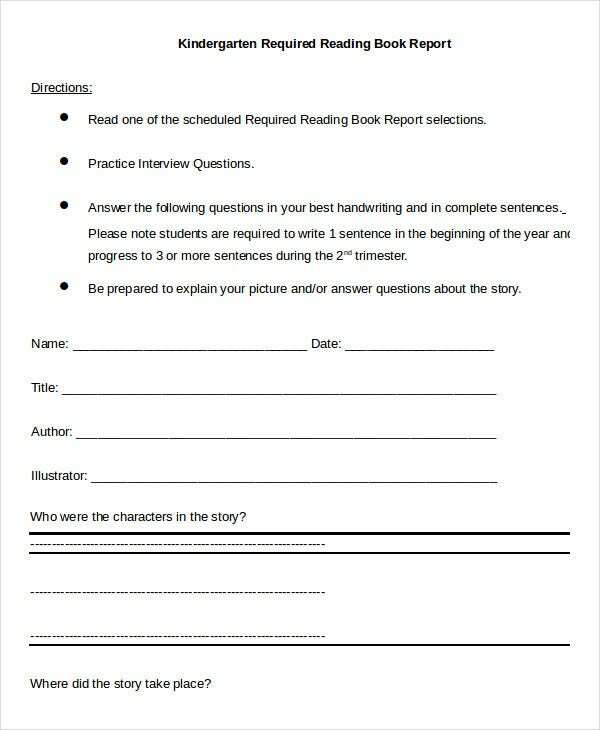 Book report template examples can be used as a reference by anyone who needs to write a single page book report. 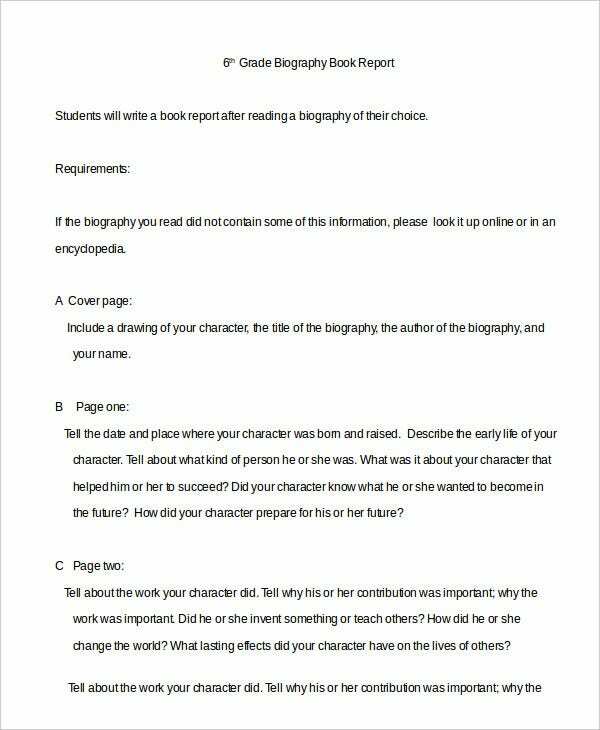 Biography book report template can be used by teachers to give instructions to their students. 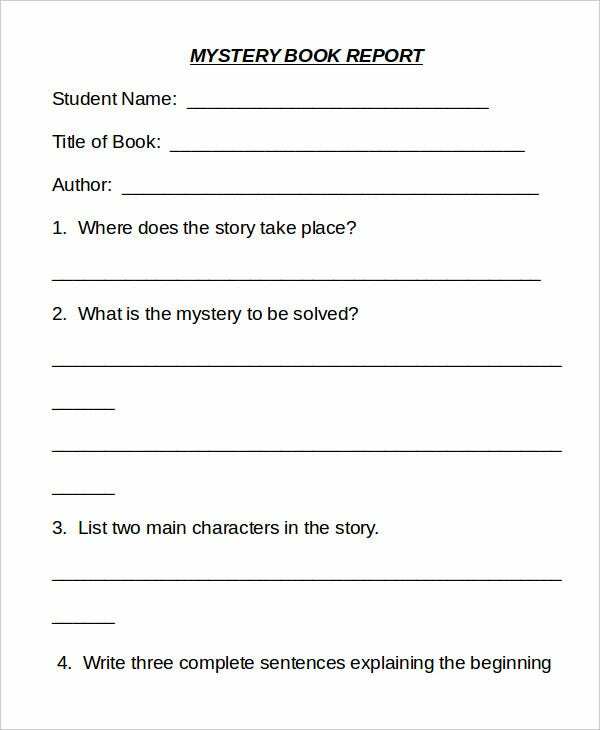 Non-fiction book report template can be used by students who need to write a book report on a non-fiction book. 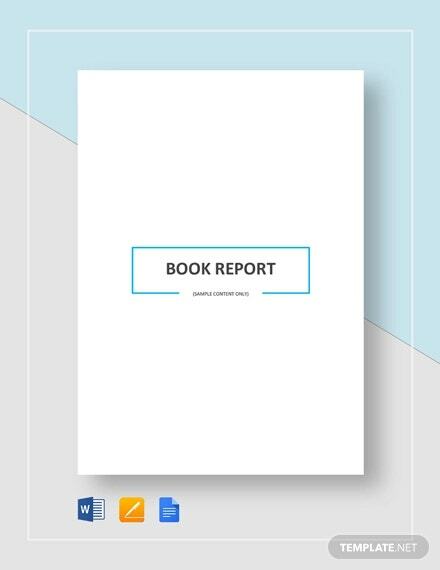 This is a free book report template which consists of instructions that you have to follow to write the various pages of a book report on a book which is a person’s biography. 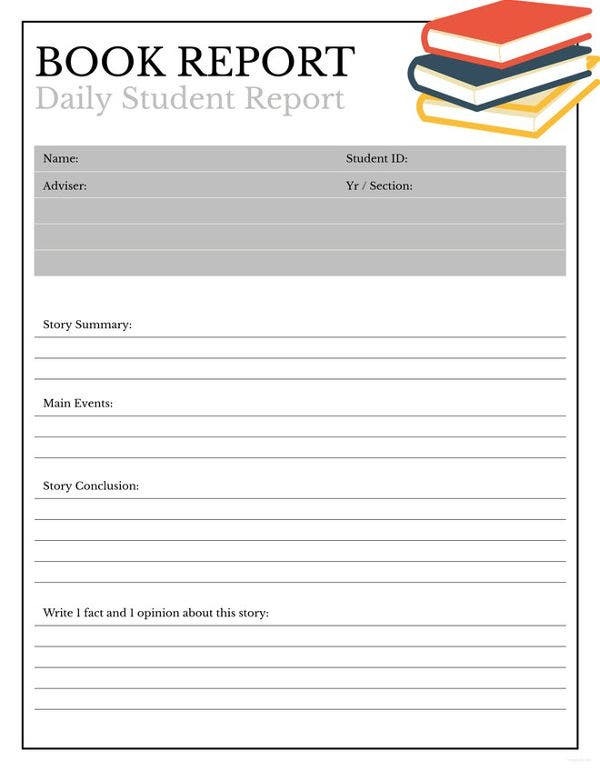 This is a free book report template which contains a format to be followed along with the content to be written for a book report on a non-fiction book. 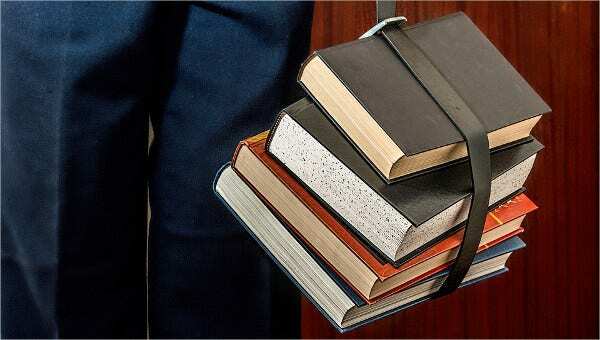 > How to use the Free Book Report Templates? 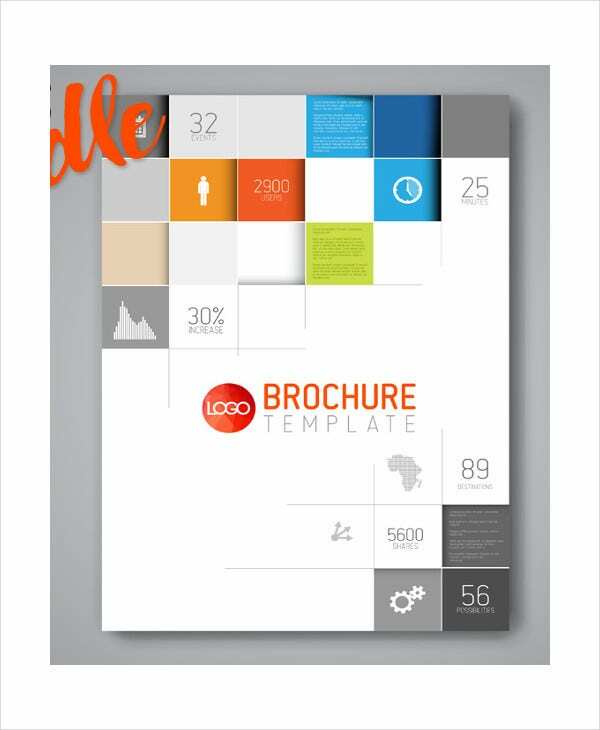 Free book report templates are of various kinds. 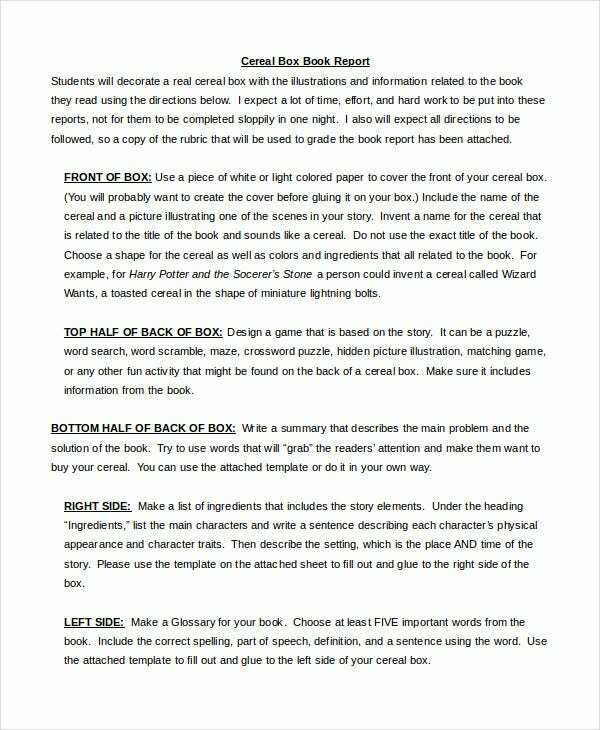 Each book report template should be used separately. 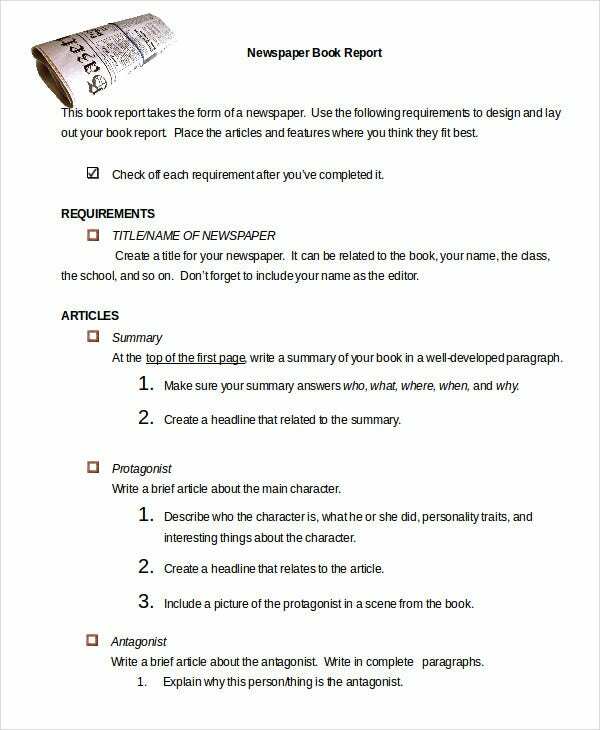 If the book report template is a book report example then you should use it as a reference for writing your own book report. From the example you can understand various things on writing a book report. You can also see Sales Activity Report Templates. 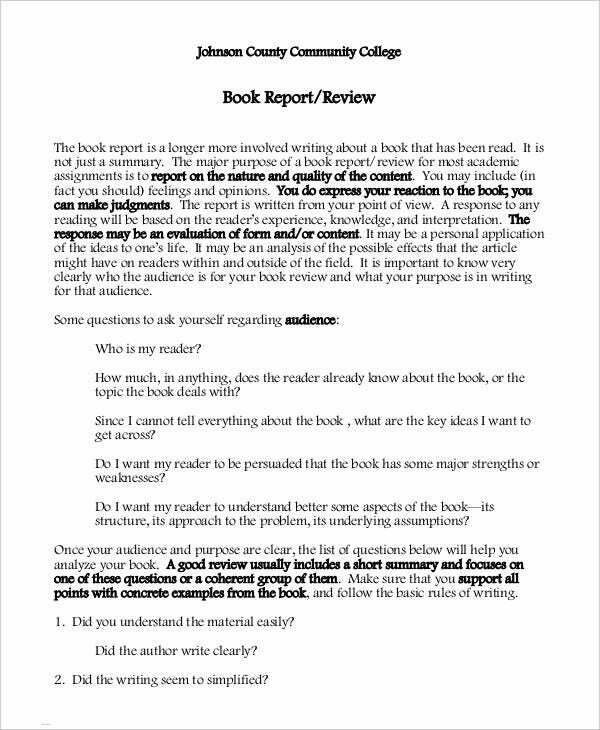 If the free book report template is a set of instructions then you should follow it step by step for writing your own book report. 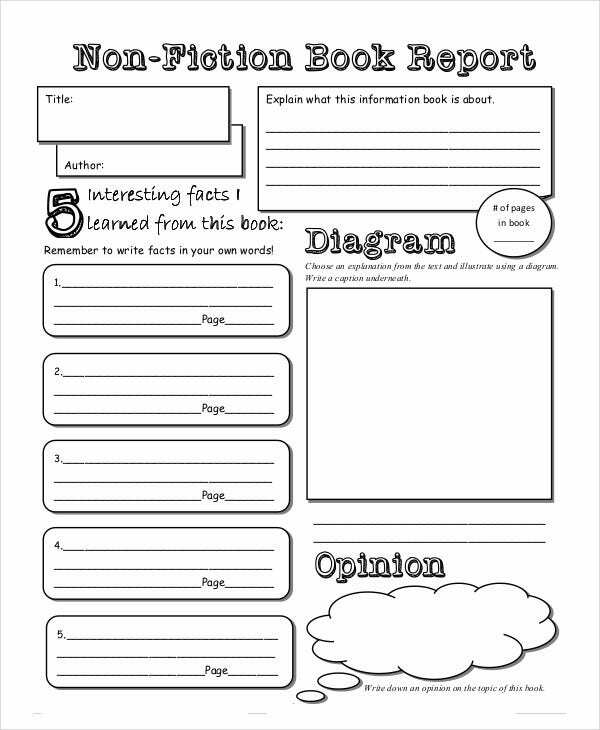 If it is a blank template then you should fill specific information in their designated region in the template to generate your own book report. Various other report templates are available like weekly report templates and board report templates which are very useful and will help you in many tasks. The above given book report templates are very useful. You should choose the template depending on the type of book report you need to write.